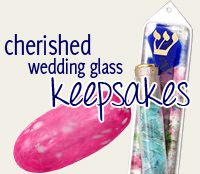 A Great Torah For A Young Child. The Soft Colorful Fabric Is Embroidered With The Ten Commandments, Lions And A Crown. 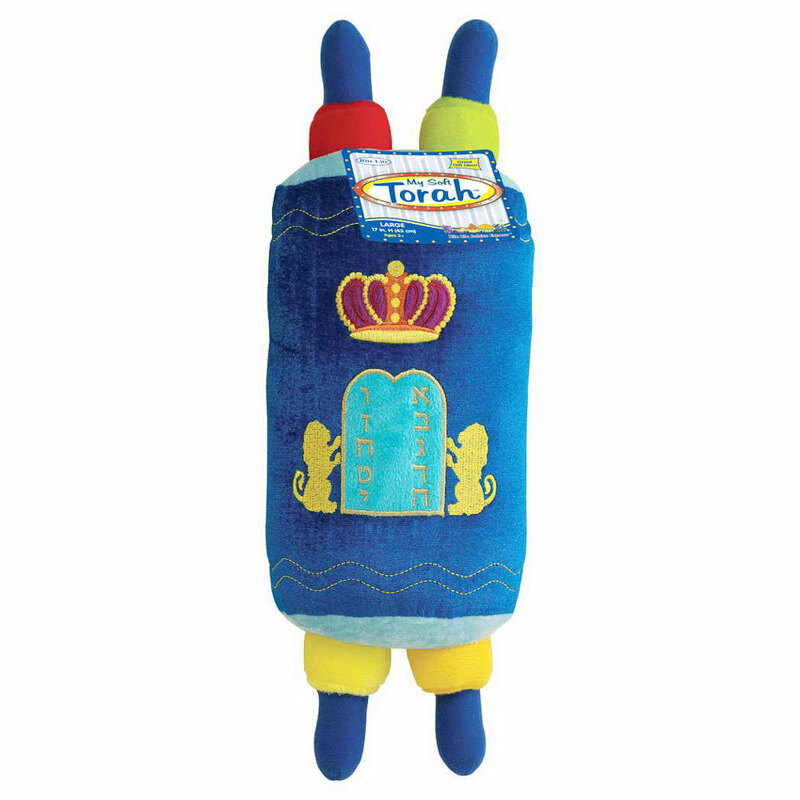 This Soft Plush Torah Stands 17" Tall.